Editor’s Note: We updated this article for 2019. This is our first time ranking the cities in Minnesota with the largest Native American population. And today, we are going to look at the percent of the population in Minnesota that are Native American. There are now over 2 million people who identify as Native American living in America, making up .65% of the total population. According to the most recent American Community Survey, the Native American population in Minnesota is 51,999 – at 0.9% of the total population of Minnesota. So, what how does the Native American population stratify across Minnesota? Which cities and towns in Minnesota have seen the greatest increase in their Native American population? Which city in Minnesota had the largest Native American population? 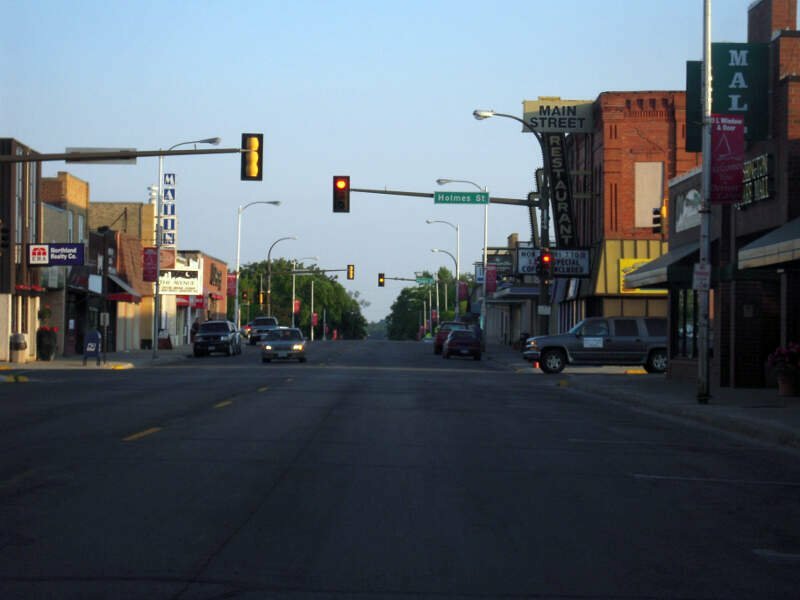 Bemidji took the number one over all spot for the largest Native American population in Minnesota for 2019. 13.29% of Bemidji identify as Native American. And if you already knew these places were Native American, check out the best places to live in Minnesota or the most diverse places in Minnesota. We limited our analysis to places with a population greater than 5,000 people. That left us with 139 cities. We then calculated the percent of residents that are American Indian and Alaska Native. The percentages ranked from 13.29% to 0.0%. Finally, we ranked each city based on the percent of American Indian and Alaska Native population with a higher score being more American Indian and Alaska Native than a lower score. Bemidji took the distinction of being the most American Indian and Alaska Native, while Kasson was the least Native American city. Read on for more information on how the cities in Minnesota ranked by population of American Indian and Alaska Native residents or, for a more general take on diversity in America, head over to our ranking of the most diverse cities in America. 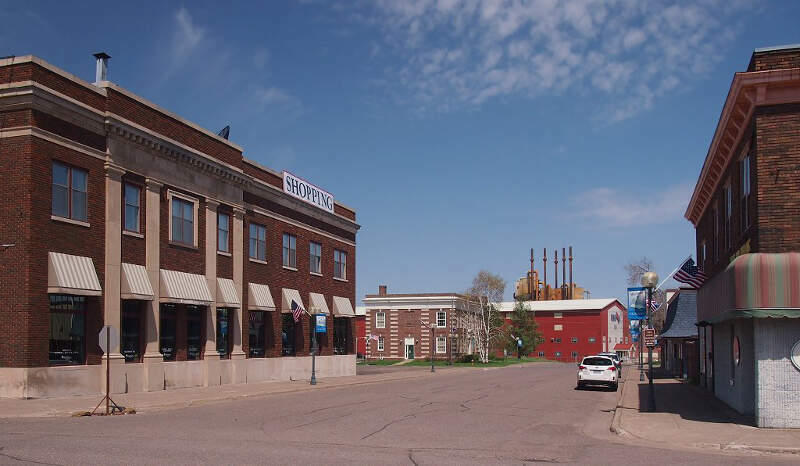 Cloquet kloh-KAY) is a city in Carlton County, Minnesota, United States, located at the junction of Interstate 35 and Minnesota State Highway 33. 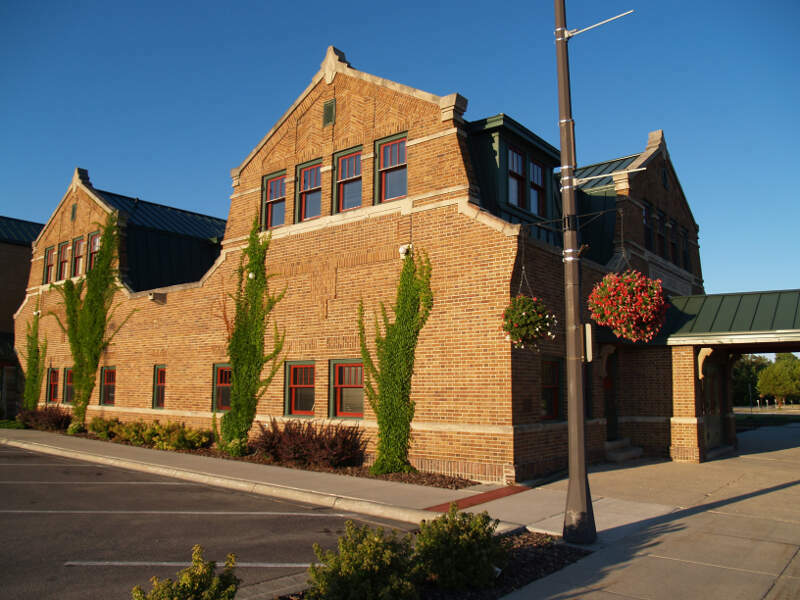 A portion of the city lies within the Fond du Lac Indian Reservation and also serves as one of three administrative centers for the Indian Reservation. The population was 12,124 at the 2010 census. Virginia is a city in Saint Louis County, Minnesota, United States, on the Mesabi Iron Range. The population was 8,712 at the 2010 census. According to a water tower in the middle of town, the city’s nickname is the ‘Queen City’, or ‘Queen City of the North’. 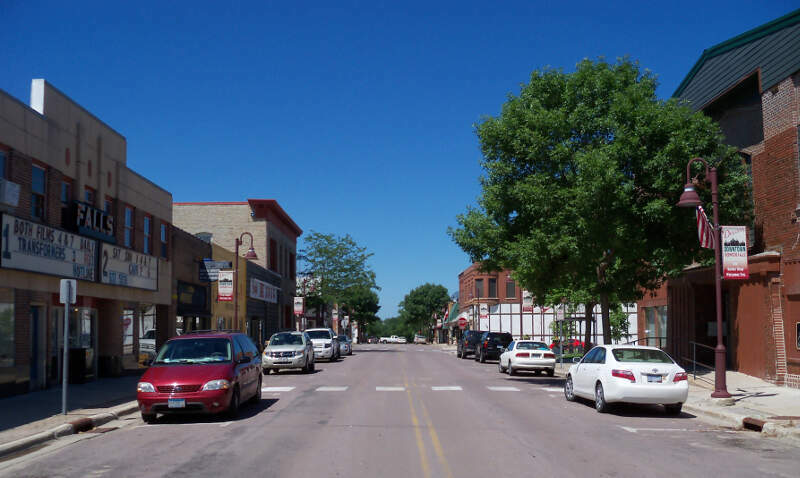 International Falls is a city in and the county seat of Koochiching County, Minnesota, United States. The population was 6,424 at the 2010 census. 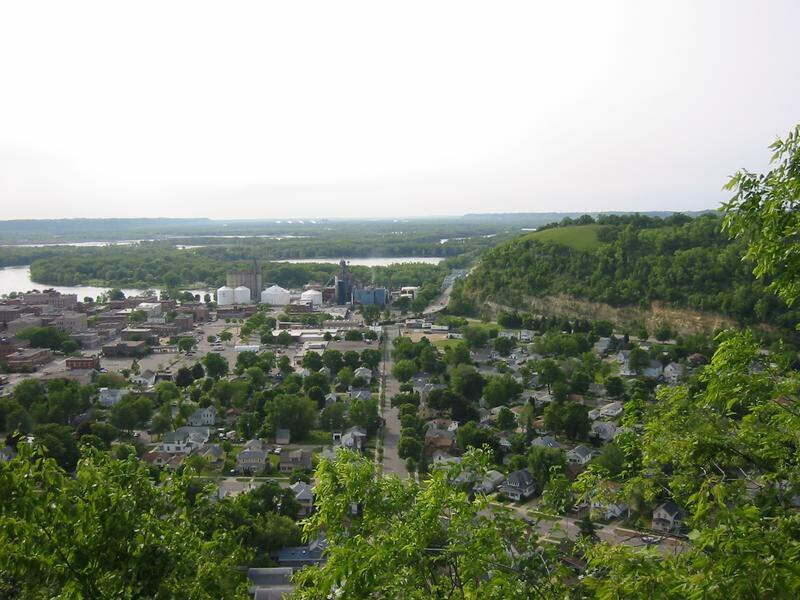 Red Wing is a city in Goodhue County, Minnesota, United States, along the upper Mississippi River. The population was 16,459 at the 2010 census. 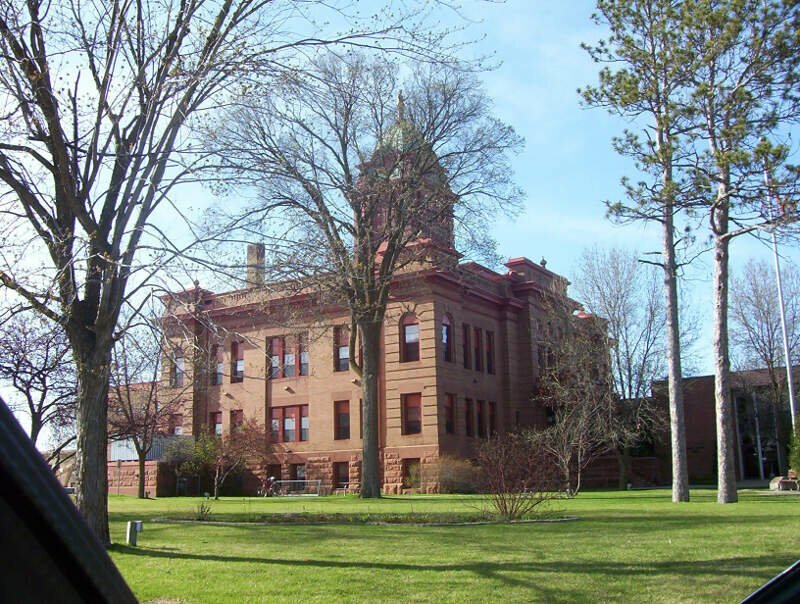 It is the county seat of Goodhue County. 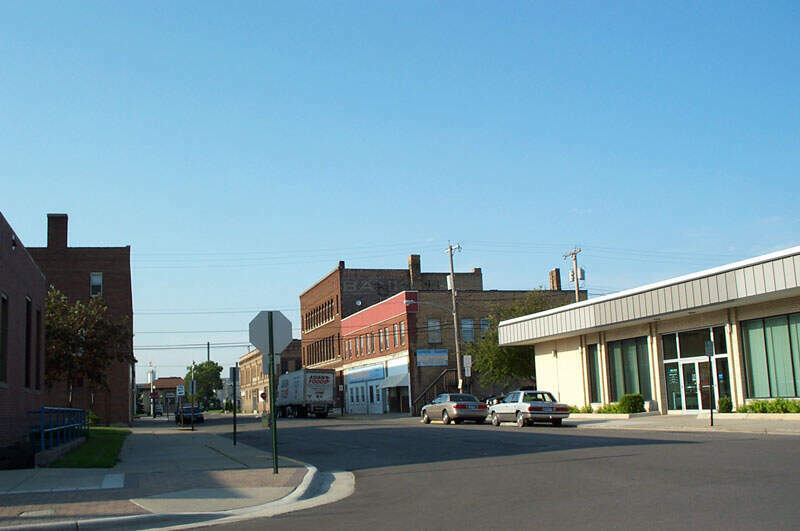 Thief River Falls, also called Thief River or TRF, is a city in Pennington County, Minnesota, United States. The population was 8,573 at the 2010 census. It is the county seat. Duluth is a major port city in the U.S. state of Minnesota and the county seat of Saint Louis County. 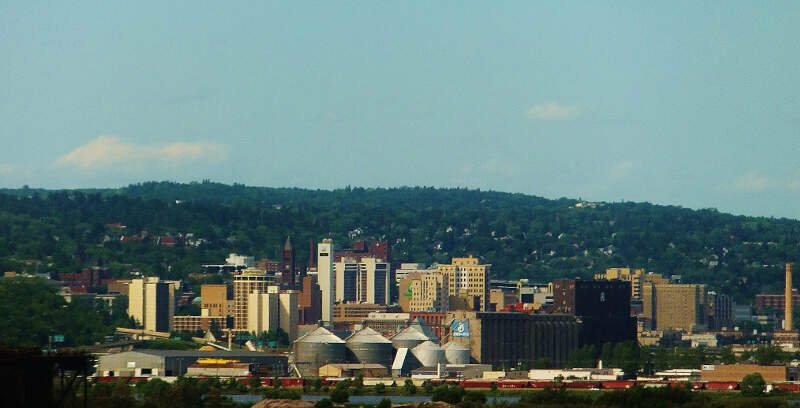 Duluth has a population of 86,293 and is the second-largest city on Lake Superior’s shores, after Thunder Bay, Ontario, in Canada; it has the largest metropolitan area on the lake. 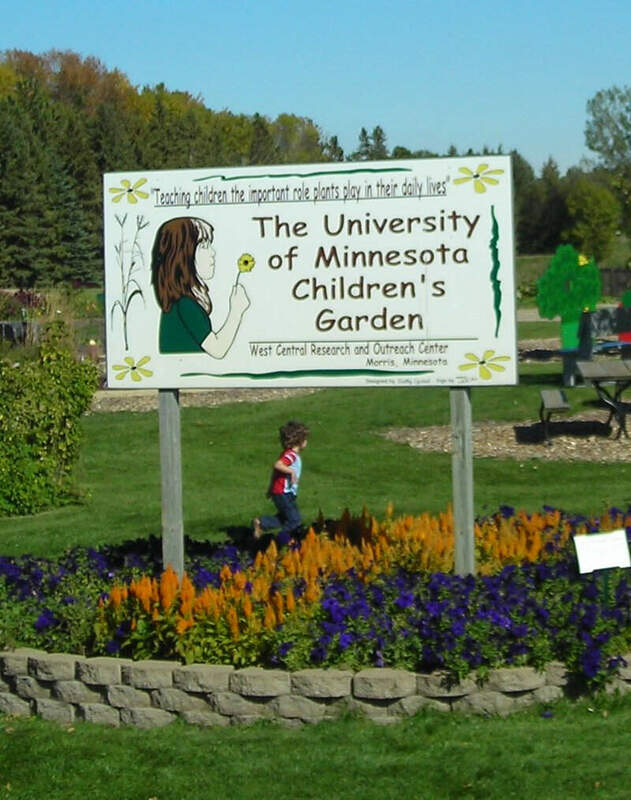 The Duluth MSA had a population of 279,771 in 2010, the second-largest in Minnesota. Duluth is an awesome city in Northern Minnesota. It’s amazing in the Autumn because the trees turn fiery colors. The forest becomes a rainbow of fall colors. I also love sitting on the shore of Lake Superior and watching the crashing waves. It’s also fun to go down to the harbor and watch the giant ships pass through the channel. In the summertime you might be lucky if you get to see the Ancient Maritime ships. Duluth is also the home of Glensheen Manor, which is truly haunted, but is also famous for the movie with Patty Duke, ‘You’ll Like My Mother’. 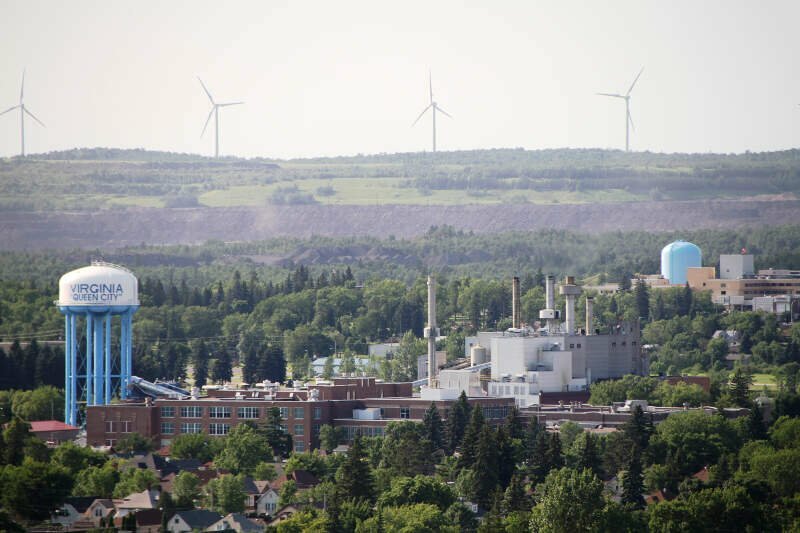 Duluth is a pretty hilly city. It’s not flat at all as far as driving. There are a lot of unique victorian houses. If you’re looking for a breakdown of Native American populations across Minnesota according to the most recent data, this is an accurate list. What Are The Most Native American Places In Minnesota?